Brad Barker and his brother Drew fired up their BMW Motorcycles and headed north. Destination: Yosemite National Park. Equipped with food, water, mobile shelter and proper attire, they encountered extreme temperatures ranging from the freezing Sierra Nevada Mountain range to 134 degrees Fahrenheit in Death Valley. 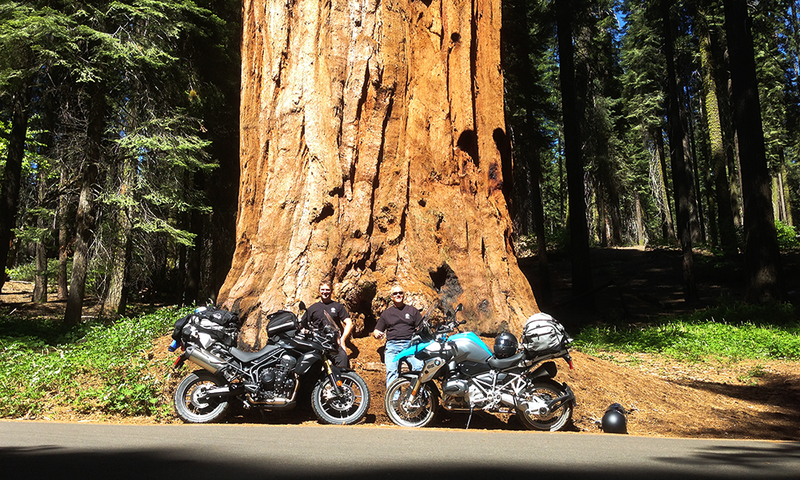 The photo gallery below showcases the beauty and grandeur of what they experienced on this adventure ride through the Yosemite National Park, Sequoia National Park and Kings Canyon. The natural settings along their route were the perfect mix of alpine forests, massive mountains and blue skies. You've really got to see the enormous sequoia trees ranging in 2,400 years of age with extreme diameters of 15 feet. But what really stole the show were the people they met along on the road. 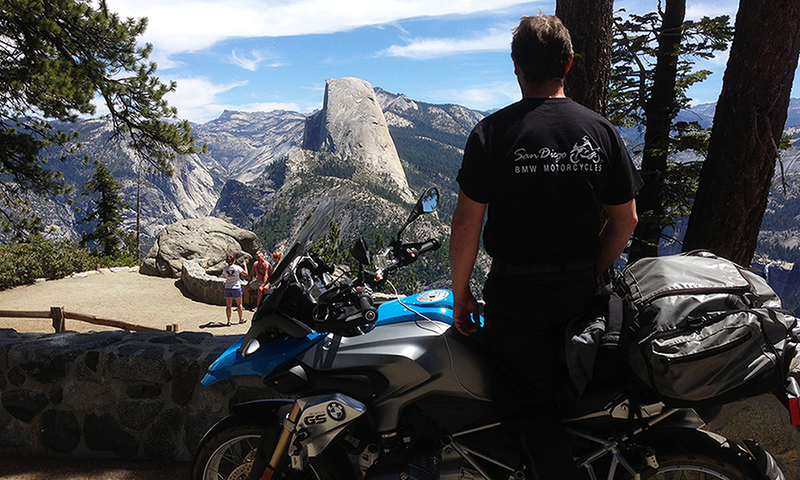 Check out the photo gallery below to experience their adventure ride to and from Yosemite National Park.